PSB Speakers recently announced an new entry in the desktop audio market, the Alpha PS1, a Powered Speaker system designed for today's music lover who enjoys their musical experience almost exclusively from the computer, game console, or smart phone. The PS1 is an upgrade for devices with a headphone output and it also features a subwoofer output for additional flexibility. Its driver complement sports a 3.5" metalized polypropylene cone and oversized magnet structure paired with a ¾" aluminum tweeter. The Alpha PS1 includes an efficient 2 x 20W power amplifier. The universal power supply works with any AC voltage. According to Greg Stidsen, PSB's Director of Technology and Product Planning, "We have leveraged our 40 years of loudspeaker experience to create something quite unique in the category. In PSB's lexicon, the Alpha Series has always represented products that offer PSB's signature 'true-to-nature' sound along with a very affordable price. 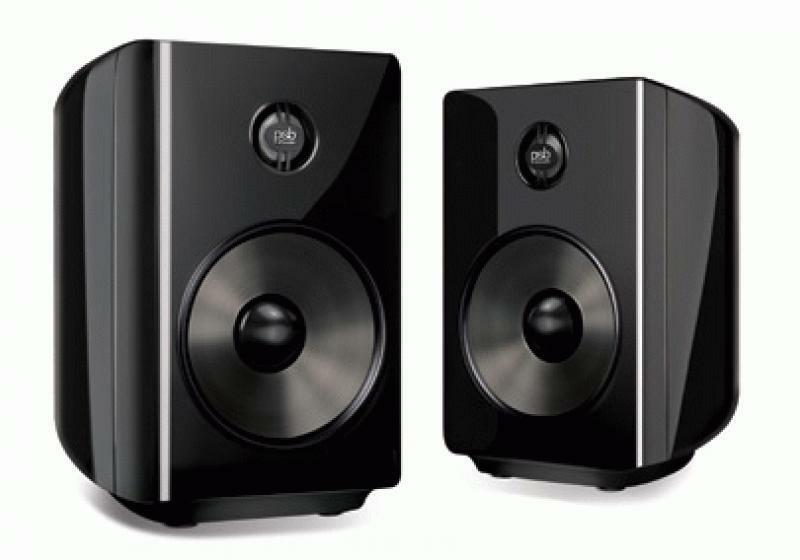 Our newest PSB speaker in the series is the most versatile and affordable Alpha yet." The PSB Alpha PS1 system will be available in October for $300 MSRP.